Burnaby Squadron Cruisers enjoyed a great cruise to Snug Cove on Bowen Island for the May ‘Victoria Day’ Long Weekend Cruise on May 17-20. We had 11 boats in attendance, filling up Echo Dock at Union Steamship Marina, as well as members staying at the B&B’s, or coming by ferry for the day or afternoon and dinner. Saturday’s activities included hiking, walking to Killarney Lake, scuba diving, sailing, crabbing, Happy Hour and a terrific Potluck Dinner on the dock. The weather was fine, and the seas were calm (almost!). 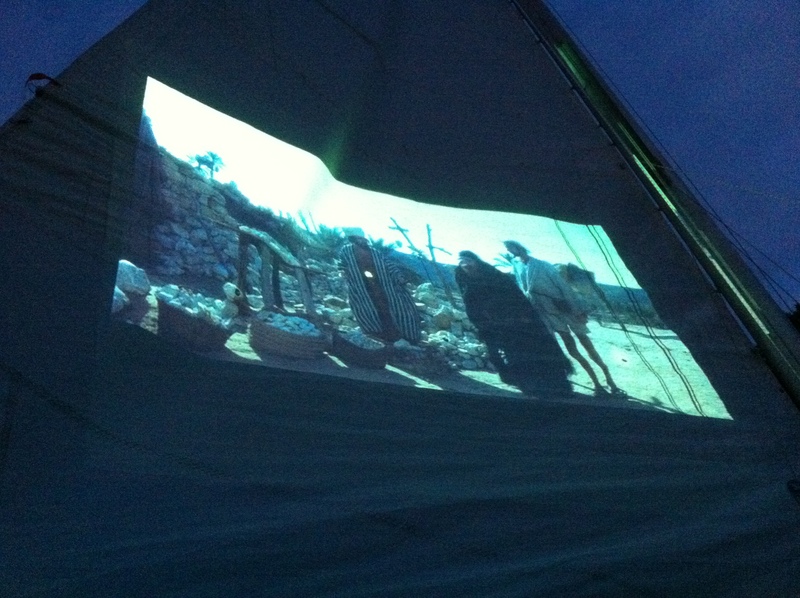 Saturday finished with a dockside movie shown on Commander Rob’s ‘Mainsail Theatre’. That was a first for all of us. On Sunday, 30 of us shared a great dinner at Doc Morgan’s, followed by another dock party. Monday, Victoria Day, finished with excellent seas for the trips home. Look forward to seeing you all for the Canada Day and Labor Day Cruises!